Half-Egyptian and half-Irish, Zahra blends her sweet and sincere personality with cutting and acute social and racial commentary. She has already developed a distinct voice on radio and can be heard on BBC Radio 2, BBC Radio 4 & Radio 4 Extra, BBC Asian Network and Talk Radio. 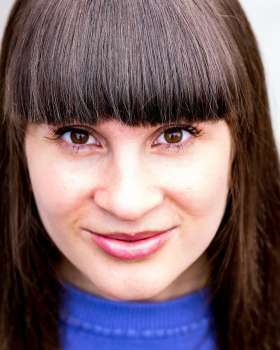 As well as writing and performing comedy, she is also an actress, blogger, presenter and voice-over artist. She was a finalist in the BBC Norman Beaton Fellowship Award For Radio Drama.